You are currently viewing Archived reports for the week of 12 April-18 April 2017. 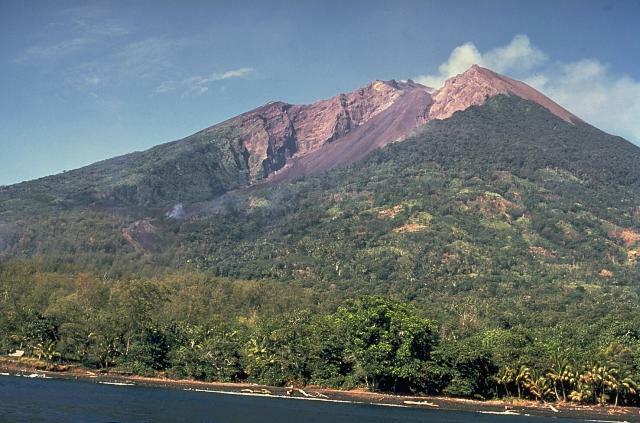 The Weekly Volcanic Activity Report is a cooperative project between the Smithsonian's Global Volcanism Program and the US Geological Survey's Volcano Hazards Program. Updated by 2300 UTC every Wednesday, notices of volcanic activity posted on these pages are preliminary and subject to change as events are studied in more detail. This is not a comprehensive list of all of Earth's volcanoes erupting during the week, but rather a summary of activity at volcanoes that meet criteria discussed in detail in the "Criteria and Disclaimers" section. Carefully reviewed, detailed reports on various volcanoes are published monthly in the Bulletin of the Global Volcanism Network. 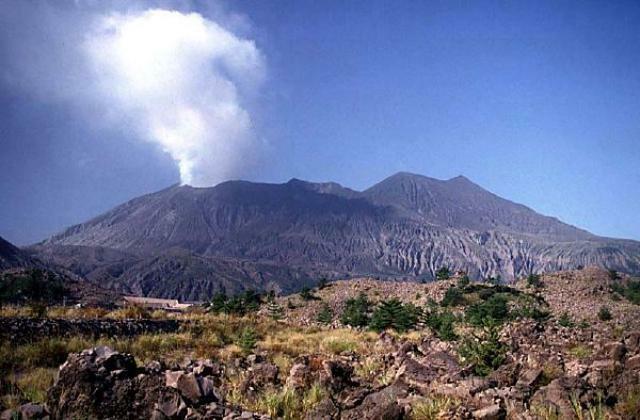 JMA reported that a very small eruption at Minamidake summit crater (at Aira Caldera’s Sakurajima volcano) occurred on 16 April. The Alert Level remained at 3 (on a 5-level scale). Based on ground and satellite observations, PVMBG and the Darwin VAAC reported that during 12-13 and 17 April ash plumes from Ibu rose 1.5-1.8 km (4,900-5,900 ft) a.s.l. 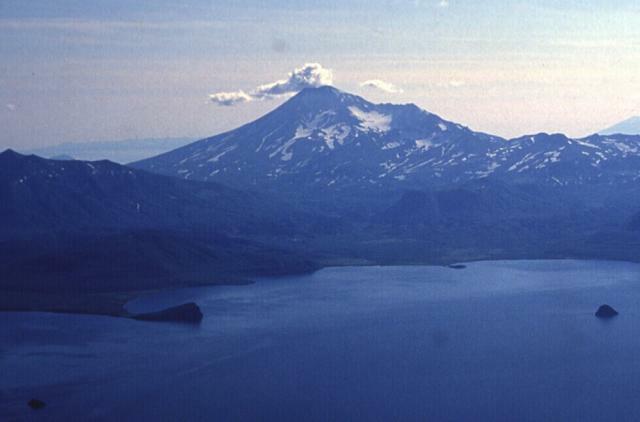 and drifted S and SW.
KVERT reported that observers in the South Kamchatka Sanctuary noted an ash plume from Kambalny rising to an altitude of 7 km (23,000 ft) a.s.l. on 9 April. Ash plumes identified in satellite images drifted 50 km NE on 9 April and about 170 km SE the next day. The Aviation Color Code remained at Orange. RVO reported that incandescence from both Manam's Southern Crater and Main Crater fluctuated in intensity during 1-15 April, and incandescent material was occasionally ejected from the craters. RSAM values averaged around 100. On 15 April RSAM values fluctuated, with a peak of 450 at 0600 and other peaks throughout the day, though with RSAM values not as high. RVO interpreted the high RSAM values as changes in seismicity from discrete low-frequency earthquakes, to sub-continuous volcanic tremor, and then to continuous volcanic tremor. During 0300-0800 on 16 April RSAM values were high (peaking at 400); there were no reports of associated anomalous eruptive activity, though RVO noted communication problems. Based on RSAM data, a small-to-medium eruption began between 1400 and 1600 on 16 April. Seismicity was initially erratic, and peaked at about 0030 and 0100 on 17 April. 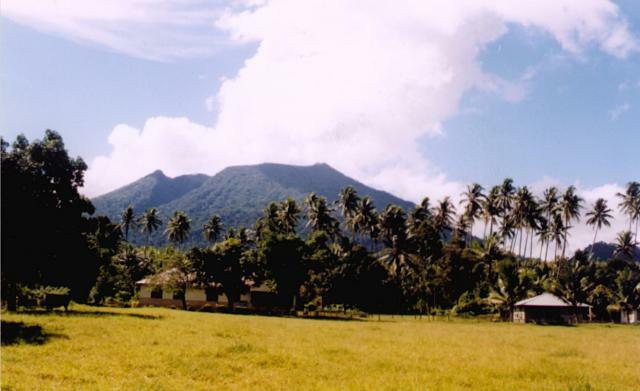 A Dugulava village resident (S side of island) briefly viewed the eruption and reported that incandescent material was ejected from the crater and fell into the N and SW valleys. Rumbling and roaring was also heard. Activity decreased around 0600 and remained low until the next day. Strong Strombolian activity at Southern Crater was observed at about 1300 on 18 April, and roaring and rumbling was heard. Dense and dark ash clouds rose a few hundred meters above the crater rim and drifted NW. Two small pyroclastic flows descended the SE and SW valleys, terminating at about 1 km a.s.l. At about 1500 Strombolian activity subsided, coinciding with a very loud explosion. Activity fluctuated though was low until 2100, and then afterwards light-gray ash plumes rose above the crater. White-to-gray ash plumes rose above Main Crater during 17-18 April, and small ejections of material occurred about every five minutes. 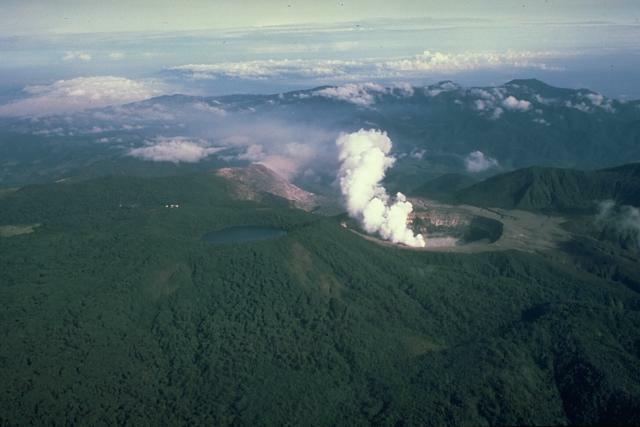 OVSICORI-UNA reported that a strong 40-minute phreatic eruption from an area in between the lava dome and the hot lake at Poás was recorded on 12 April starting at 1830. An eruption column consisting of water, altered rocks, sediments, and gases was produced; the height of the column could not be determined due to poor visibility. Ash fell around the crater and to the NW in Bajos del Toro. A water-level increase of 2 m in the Desague River, with headwaters at the S part of the crater, was noted. According to news articles the National Emergency Committee (CNE) evacuated residents living near the Desague River. 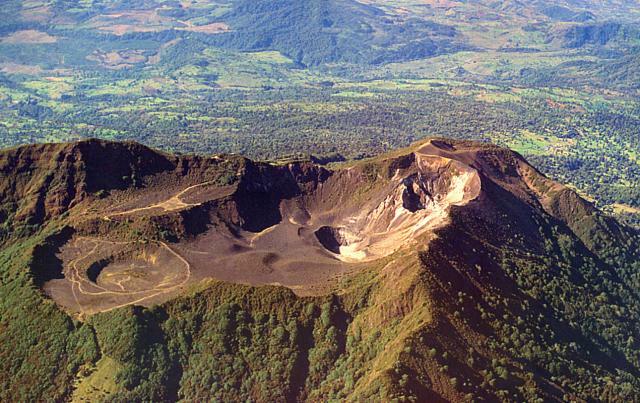 The Poás Volcano National Park closed the next day. At 1546 on 13 April an eight-minute-long eruption produced a plume that rose 500 m above the crater rim. The event rendered a webcam on the N rim inoperable. Events at 0758 (strong) and 1055 on 14 April generated plumes of an unknown height. A 10-minute-long event which began at 0810 on 15 April again produced a plume of unknown height. Frequent (2-3 events per hour) small short-lived phreatic eruptions were recorded by seismographs during 15-16 April. A plume that rose 500 m followed an eruption at 0946 on 16 April. Later that day, at 1350, an event generated a plume that rose 1 km. A news article reported that boulders as large as 2 m in diameter fell in an area 30 m away from a tourist trail, breaking a water pipe. Rocks also damaged fences and concrete floors in viewing areas. Small, frequent, and short-lived phreatic eruptions continued to be recorded through 18 April. A video posted by a news outlet showed an explosion ejecting incandescent material. Based on analyses of satellite imagery and model data, the Darwin VAAC reported that during 16-17 April ash plumes from Bagana rose to altitudes of 1.8-2.1 km (6,000-7,000 ft) a.s.l. and drifted N, SE, and S.
KVERT reported that during 7-14 April lava continued to advance down the NW flank of Bezymianny's lava dome. A thermal anomaly was identified in satellite images daily. The Aviation Color Code remained at Orange. 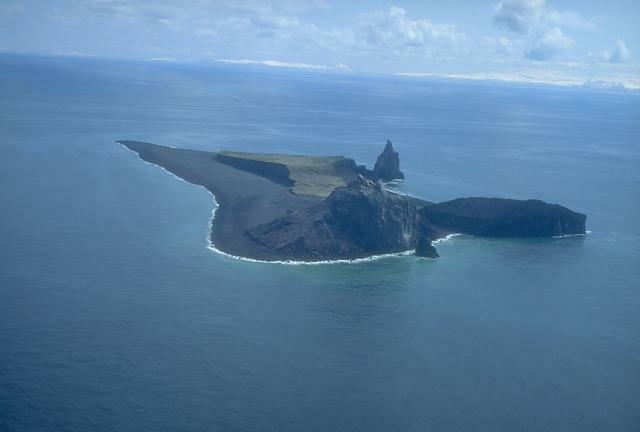 Increased seismicity at Bogoslof was recorded by stations on nearby islands starting around 1501 on 15 April, prompting AVO to raise the Aviation Color Code to Orange and the Volcano Alert Level to Watch. The seismic activity subsided a few hours later; there was no evidence of renewed eruptive activity from infrasound, lightning, or satellite data during 15-18 April. 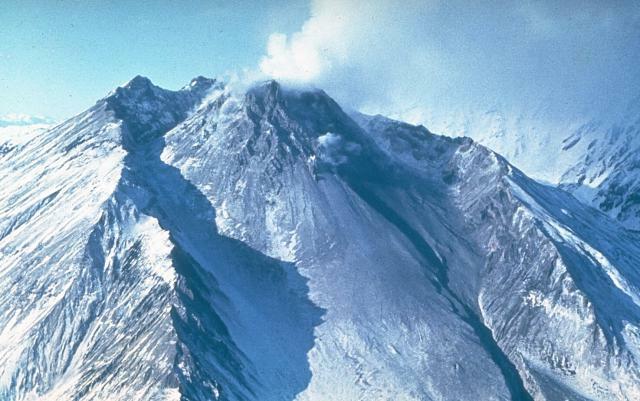 On 14 April the Centro Universitario de Estudios e Investigaciones de Vulcanologia - Universidad de Colima reported that during the previous week seismic data revealed 48 high-frequency events, 30 long-period events, 3.3 hours of tremor, 10 landslides, and two explosions. Based on analyses of satellite imagery, wind model data, and notices from PVMBG, the Darwin VAAC reported that during 12-18 April ash plumes from Dukono rose to an altitude of 2.1 km (7,000 ft) a.s.l. and drifted S, SW, W, and N.
KVERT reported that during 7-14 April several explosions at Ebeko were observed by residents of Severo-Kurilsk (Paramushir Island) about 7 km E. Ash plumes rose as high as 2.6 km (8,500 ft) a.s.l. Minor amounts of ash fell in Severo-Kurilsk on 12 April. The Aviation Color Code remained at Orange (the second highest level on a four-color scale). INGV reported that the effusive eruption from a vent in the saddle between Etna's Southeast Crater (SEC) - New Southeast Crater (NSEC) cone complex ended during 8-9 April. During 10-11 April lava effused from a vent located at the S base of the SEC. The lava flow traveled SE and flowed several hundred meters down the W wall of the Valle del Bove. 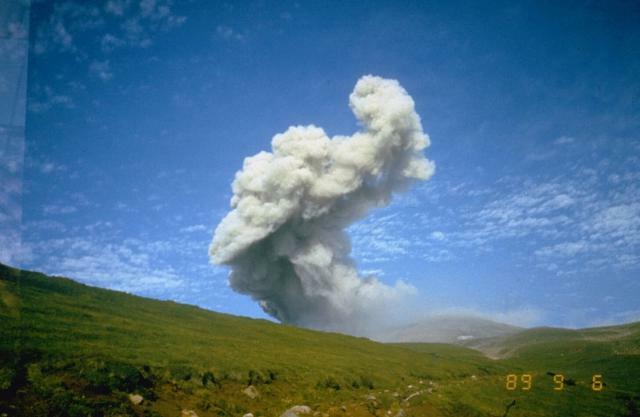 In the evening of 13 April short-lived explosive activity occurred at a vent at the S flank of the SEC cone at about 3,200 m elevation. That vent and another at 3,150 m elevation produced lava flows for a few hours. Lava also effused from the vent at the S base of SEC, 3,010 m elevation, during 13-14 April, traveling SE and down the W wall of the Valle del Bove on top of the flows from 10-11 April. 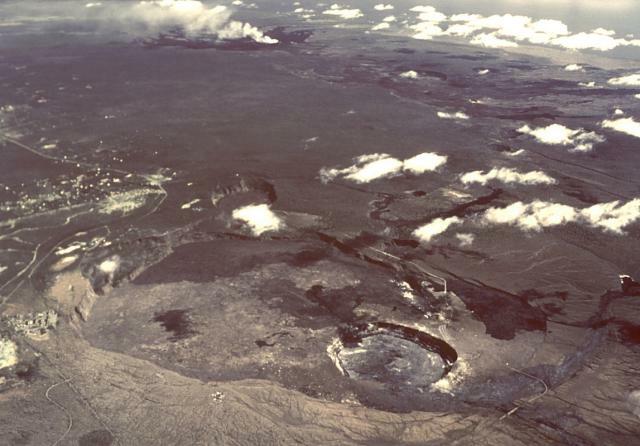 During 12-18 April HVO reported that the lava lake continued to rise, fall, and spatter in Kilauea’s Overlook crater. Webcams recorded incandescence from long-active sources within Pu'u 'O'o Crater, from a vent high on the NE flank of the cone, and from a small lava pond in a pit on the W side of the crater. The 61G lava flow, originating from a vent on Pu'u 'O'o Crater's E flank, continued to enter the ocean at Kamokuna. A growing lava delta is building where the lava enters the water. Surface lava flows were active above the pali. 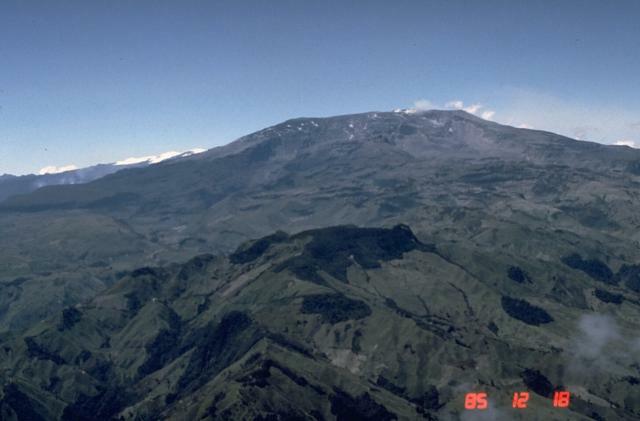 Servicio Geológico Colombiano’s (SGC) Observatorio Vulcanológico y Sismológico de Manizales reported that at 1822 on 14 April a seismic event at Nevado del Ruiz was recorded, associated with a gas-and-ash emission recorded by the webcam that rose almost 1.2 km above the crater. The Alert Level remained at III (Yellow; the second lowest level on a four-color scale). The Buenos Aires VAAC reported that on 17 April a webcam recorded the ejection of incandescent material from Nevados de Chillán, and a possible ash plume that rose to 3.7 km (12,000 ft) a.s.l. 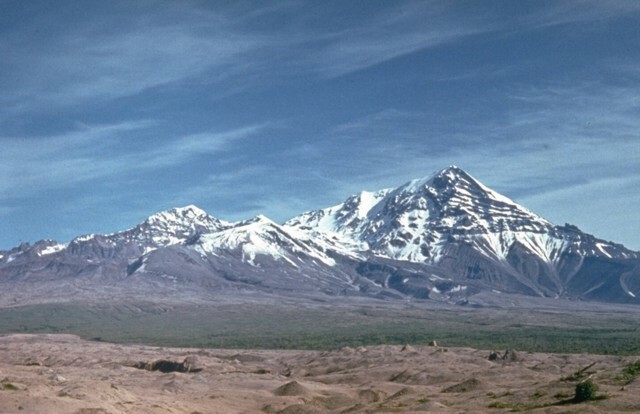 Observatorio Vulcanológico del Sur del IGP (OVS-IGP) and Observatorio Vulcanológico del INGEMMET (OVI) reported that during 10-16 April seismicity at Sabancaya increased compared to the previous week, with an average of 37 explosions recorded per day. Ash plumes rose as high as 3 km above the crater rim (13 April) and drifted more than 40 km NW and SE. The Buenos Aires VAAC reported that on 17 April ash plumes rose to an altitude of 7.9 km (26,000 ft) a.s.l. and drifted SE. The next day ash emissions were recorded by the webcam. The Alert Level remained at Orange (the second highest level on a four-color scale). 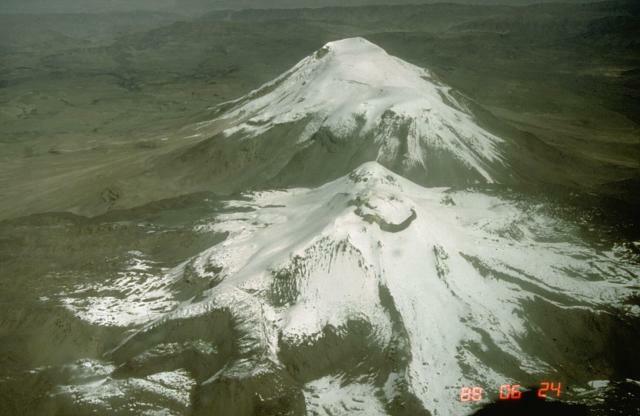 KVERT reported that during 7-14 April lava-dome extrusion onto Sheveluch’s N flank was accompanied by strong fumarolic activity, dome incandescence, ash explosions, and hot avalanches. Satellite images showed a daily thermal anomaly over the dome, and an ash plume that drifted 82 km SW on 10 April. The Aviation Color Code remained at Orange (the second highest level on a four-color scale). Based on PVMBG observations, satellite images, and wind data, the Darwin VAAC reported that during 12-15 and 17 April ash plumes from Sinabung rose to altitudes of 3-4.6 km (10,000-15,000 ft) a.s.l. and drifted W, SW, and E.
OVSICORI-UNA reported a passive ash emission from Turrialba on 16 April. An event at 0751 on 17 April generated a plume with minor ash content that rose 500 m above the crater and drifted SW. A diffuse plume consisting of gas and sometimes ash rose 1 km above the crater and drifted W on 18 April. Use the dropdowns to choose the year and week for archived Weekly Reports. The RSS (Really Simple Syndication) feed is identical to the Weekly Volcanic Activity Report minus some features including the header information (latitude and longitude and summit elevation), the Geologic Summary, and a link to the volcano's page from the Global Volcanism Program. 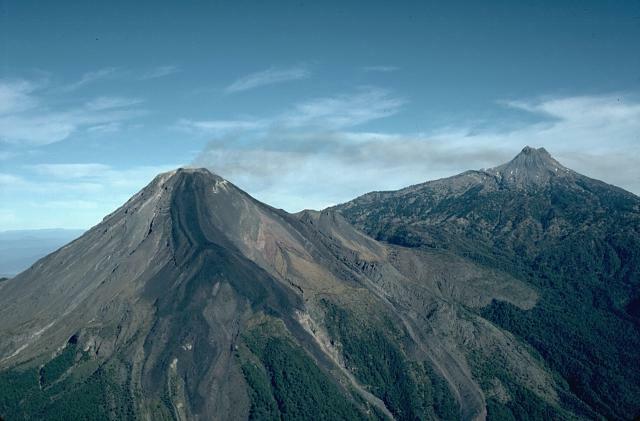 Each volcano report includes a link from the volcano's name back to the more complete information in the Weekly Volcanic Activity Report on the Smithsonian website. The CAP (Common Alerting Protocol) feeds are XML files specifically formatted for disaster management. They are similar in content to the RSS feed, but contain no active links. A Google Earth network link for the Weekly Volcanic Activity Report can be loaded into the free Google Earth software, and in turn will load placemarks for volcanoes in the current weekly report. Placemark balloons include the volcano name, report date, report text, sources, and links back to the GVP volcano page for that volcano and to the complete Weekly Report for that week. - A volcano observatory raises or lowers the alert level at the volcano. - A volcanic ash advisory has been released by a volcanic ash advisory center (VAAC) stating that an ash cloud has been produced from the volcano. - A verifiable news report of new activity or a change in activity at the volcano has been issued. - Observers have reported a significant change in volcanic activity. Such activity can include, but is not restricted to, pyroclastic flows, lahars, lava flows, dome collapse, or increased unrest. 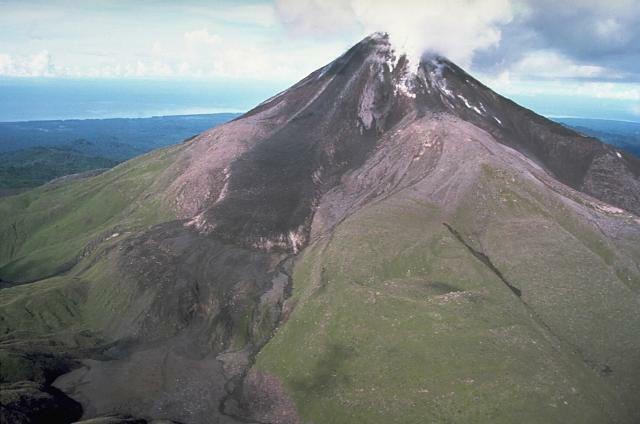 Volcanoes are included in the "New Activity/Unrest" section of the Weekly Volcanic Activity Report if the activity occurs after at least 3 months of quiescence. Once a volcano is included in the "New Activity/Unrest" section, updates will remain in that section unless the activity continues for more than 1 month without escalating, after which time updates will be listed in the "Continuing Activity" section. 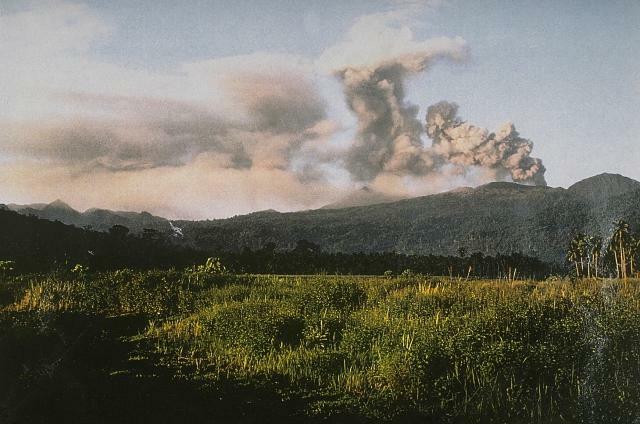 Volcanoes are also included in the "New Activity/Unrest" section if the volcano is undergoing a period of relatively high unrest, or increasing unrest. This is commonly equal to Alert Level Orange on a scale of Green, Yellow, Orange, Red, where Red is the highest alert. Or alert level 3 on a scale of 1-4 or 1-5. It is important to note that volcanic activity meeting one or more of these criteria may occur during the week, but may not be included in the Weekly Volcanic Activity Report because we did not receive a report. 1. The Weekly Volcanic Activity Report is intended to provide timely information about global volcanism on a weekly basis. Consequently, the report is generated rapidly by summarizing volcanic reports from various sources, with little time for fact checking. The accuracy of the Weekly Volcanic Activity Report is dependent upon the quality of the volcanic activity reports we receive. Reports published in the Bulletin of the Global Volcanism Network are monthly, and more carefully reviewed, although all of the volcanoes discussed in the Weekly Volcanic Activity Report are not necessarily reported in the Bulletin. Because of our emphasis on rapid reporting on the web we have avoided diacritical marks. Reports are updated on the Weekly Volcanic Activity Report web page as they are received, therefore information may be included regarding events that occurred before the current report period. 2. Rapidly developing events lead to coverage that is often fragmentary. 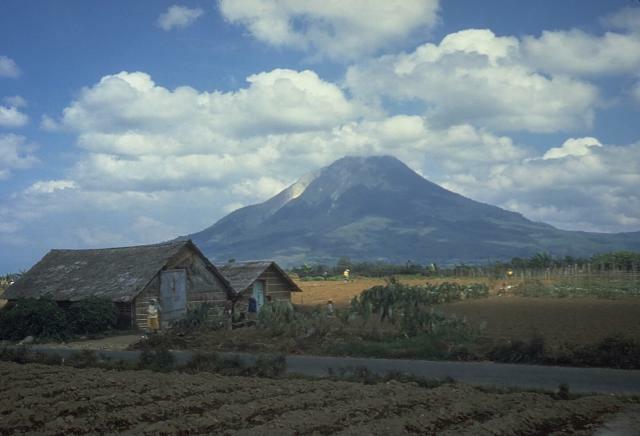 Volcanoes, their eruptions, and their plumes and associated atmospheric effects are complex phenomena that may require months to years of data analysis in order to create a comprehensive summary and interpretation of events. 3. Preliminary accounts sometimes contain exaggerations and "false alarms," and accordingly, this report may include some events ultimately found to be erroneous or misleading. 4. Many news agencies do not archive the articles they post on the Internet, and therefore the links to some sources may not be active. To obtain information about the cited articles that are no longer available on the Internet contact the source. Information presented on this website is considered public information and may be distributed or copied. Use of appropriate byline/photo/image credit is requested. We strongly recommend that USGS data be acquired directly from a USGS server and not through other sources that may change the data in some way. While USGS makes every effort to provide accurate and complete information, various data such as names, telephone numbers, etc. may change prior to updating. USGS welcomes suggestions on how to improve our home page and correct errors. USGS provides no warranty, expressed or implied, as to the accuracy, reliability or completeness of furnished data. Some of the documents on this server may contain live references (or pointers) to information created and maintained by other organizations. Please note that USGS does not control and cannot guarantee the relevance, timeliness, or accuracy of these outside materials. 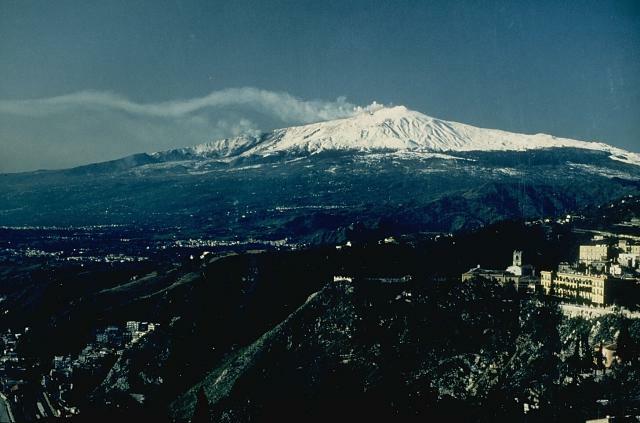 An RSS (Really Simple Syndication) feed for the Weekly Volcanic Activity Report first made available on 5 March 2008 can be utilized with the aid of various free downloadable readers. The report content of the news feed is identical to the Weekly Volcanic Activity Report minus some features including the header information (latitude and longitude and summit elevation), the Geologic Summary, and a link to the volcano's page from the Global Volcanism Program. Each volcano report includes a link from the volcano's name back to the more complete information in the Weekly Volcanic Activity Report on the Smithsonian website. On 12 March 2009, GeoRSS tags were added so that the latitude and longitude for each volcano could be included with the feed. At the end of each individual report is a list of the sources used. 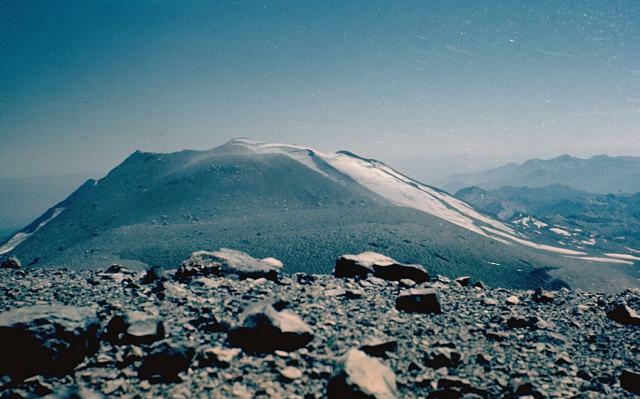 We would like to emphasize that the World Organization of Volcano Observatories (WOVO) website (http://www.wovo.org/) lists the regional volcano observatories that have the most authoritative data for many of these events. CAP (Common Alerting Protocol) feeds are XML files specifically formatted for disaster management. A Google Earth network link for the Weekly Volcanic Activity Report was first made available on 1 April 2009. This file can be loaded into the free Google Earth software, and in turn will load placemarks for volcanoes in the current weekly report. Placemark balloons include the volcano name, report date, report text, sources, and links back to the GVP volcano page for that volcano and to the complete Weekly Report for that week.